Decía Coco Chanel que el estilo jamás pasaba de moda y que para ser irreemplazable uno debía buscar siempre ser diferente. Estas son quizás las dos frases más célebres de la diseñadora francesa, icono para much@s en el mundo fashion y que ahora le han servido de inspiración a Giacomo Giannotti, uno de los mixologists del Eclipse Bar del hotel WBarcelona, para su nuevo cocktail , Ineludible. Coco Chanel said that style would be out of fashion and for being essential one should, always, try to be different. This can be the two most famous quotes by Chanel, emblem for many members of the fashion world. 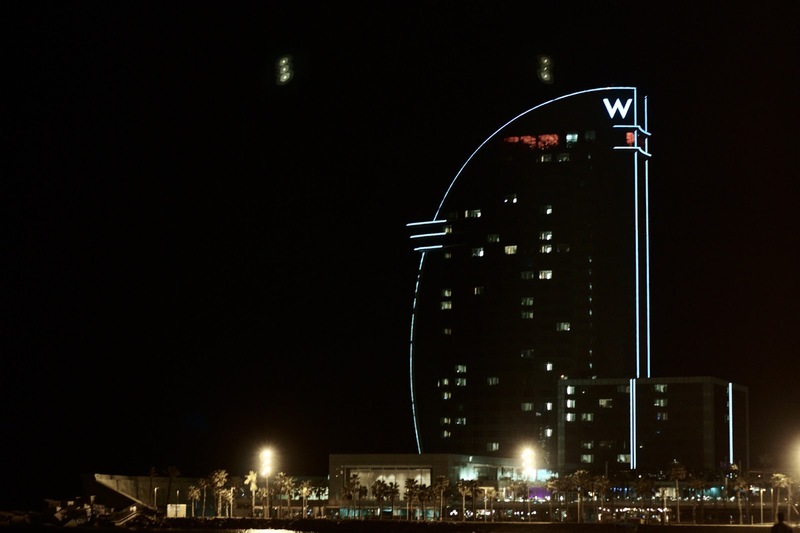 Now, is an inspirtation for GiacomoGiannotti, a mixologist from Eclipse Bar of the hotel WBarcelona, for her new cocktail, Ineludible (inescapable). 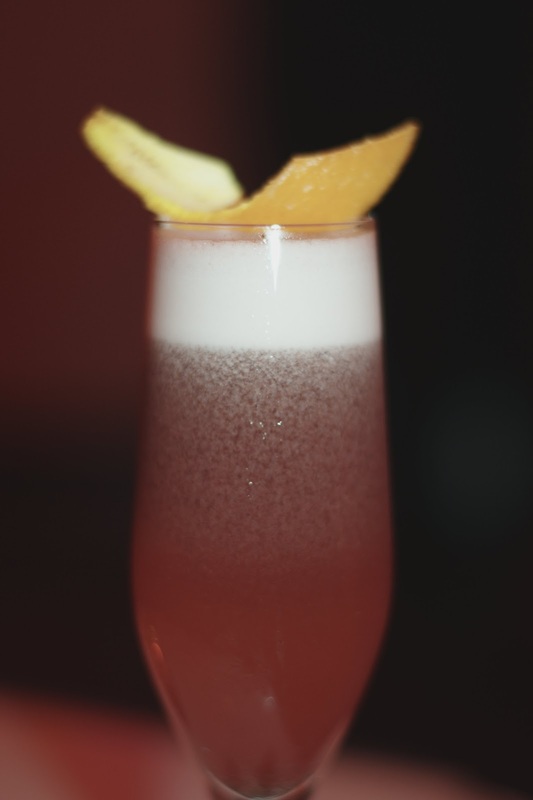 The cocktail looks for a combination different and unique, it is summoned to persist during ages. Giannotti has created Ineludible, inspired by in the entrepeneur and ellegant woman who breaks laws of conventionalism and imposes its own personality, as Coco did in her time. Giannotti has elaborated this cocktail for the cocktail contest World Class Diageo, a relevant event in the cocktail world. 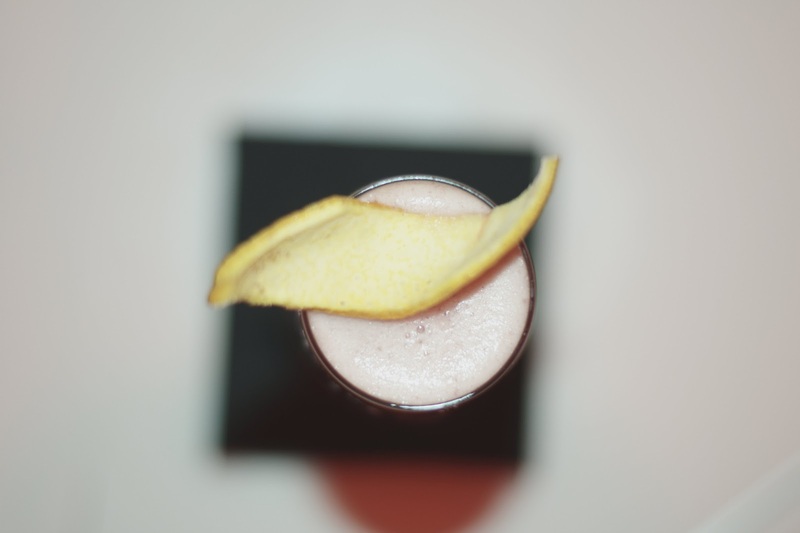 When we heard about this story, we could not resist to taste this drink that mixes cocktails and fashion. 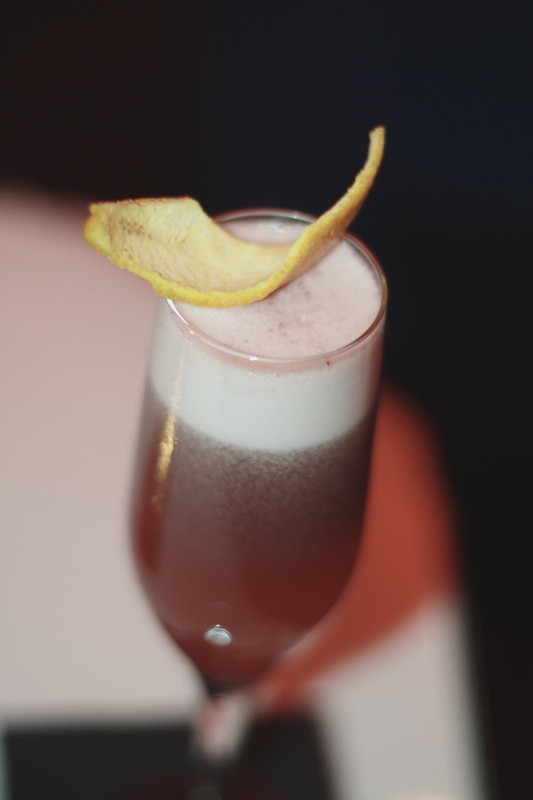 Un cocktail donde el protagonista es el mítico licor Grand Marnier Cordon Rouge y que va acompañado de Antica Fórmula Carpano, jazmín casero, zumo de limón, moras, granos de cacao, una pizca de naranja amarga y una pizca de clara de huevo … Con un regusto amargo pero afrutado, agradable al paladar. 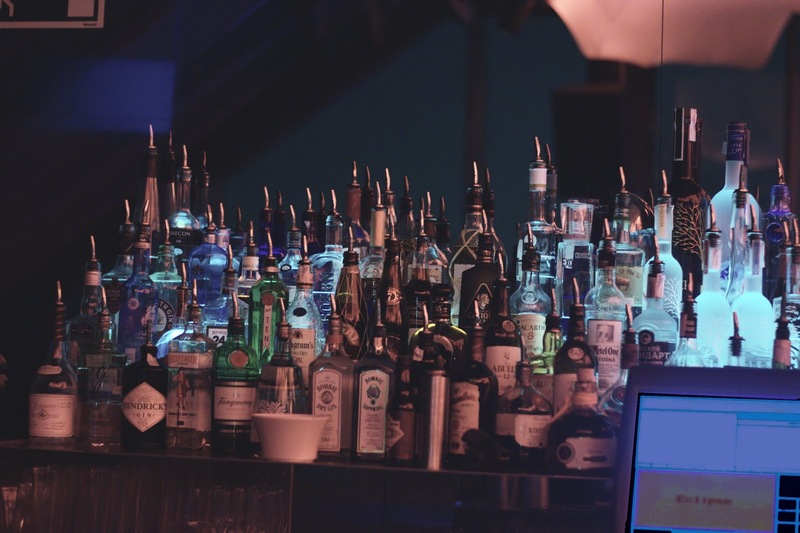 ¿Qué os parece la iniciativa de mezclar moda con coctelería de nivel? Buena combinación, ¿no? 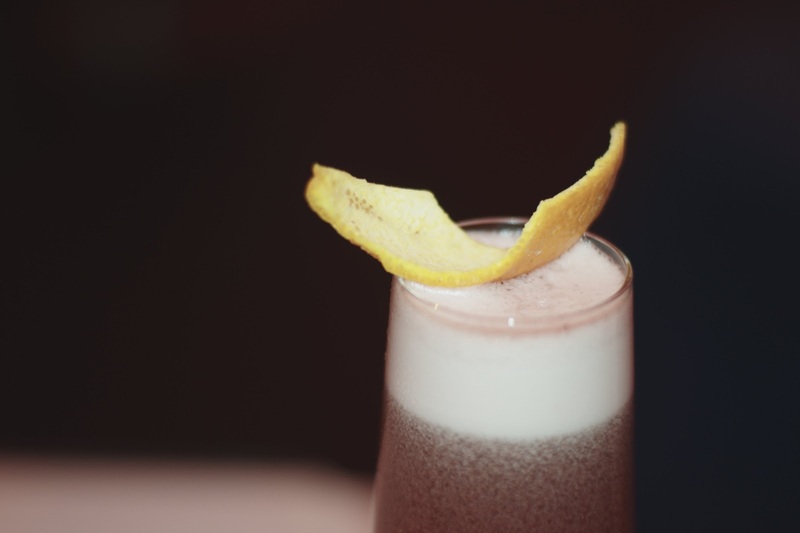 This coctail is based on the famous liquor Grand Marnier Gordon Rouge and is mixed with Carpano Antica Formula, homemade jasmine, lemon juice, blackberries, cacao beans, dash orange bitter and dash egg white… With a bitter but fruity touch for the taste. What do you think for this mix? Good combination, you do not think so?